photos and family stories, but first, click this video! SEE A PUP YOU LIKE????? SEE A PUP YOU LIKE? Everyone in the family has questions? GUESS WHAT……we have answered most of them on this site AND included photos of changing sizes. GO to the HOME PAGE and you will find the various boxes cover the subjects that will help you make an informed decision. See a puppy you like? Feel free to text, call, or email any questions that you may have. I am always willing to answer your questions. All potential adoptive parents must first fill out an Adoption Application. Once your application has been reviewed you will be contacted for a phone interview. 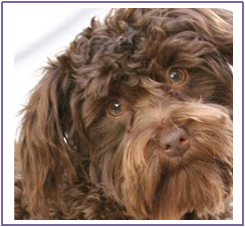 This gives me the opportunity to get to know you and assist you in matching the right puppy for your family life. Please click the link below to fill out the application. Black male. Will likely mature to 13+ pounds. Available to go home now. Dog door trained. Ready to go out on the town! His personality is loving and enjoys cuddling. Black male. Will likely mature to 13+ pounds. Available to go home now. He is dog door trained. Ready to go out on the town. He has a fun loving personality. Charcoal gray Male will likely mature to 13+ pounds. Available to go home now. He is full of love and enjoys playing with his toys. He is ready to go out for some fun on the town. Black female. 12 weeks old. Will likely mature to 13+ pounds. Ready to go home now. She has an adorable personality and enjoys giving and receiving affection. Black and white Parti female. Available to go home now. She has a sweet personality. She loves to play and cuddle. Will likely mature to 13+ pounds. Chocolate Male. Will likely mature to 13+ pounds. Available to go home 6-5-2019. Brown White Parti Male. Will likely mature to 13+ pounds. Available to go home 6-5-2019. Black White Parti female. Will likely mature to 13+ pounds. Available to go home 6-5-2019. WHY IS PUP SOLD? I AM READY TO BUY IT! Many of our puppies are purchased from the site photos only. They are purchased within weeks of birth. ALL pups are considered for sale UNTIL I receive a deposit. Living out of state or out of the area may make you feel disadvantaged. NOT SO! First, the puppy photographs are taken close, VERY close. 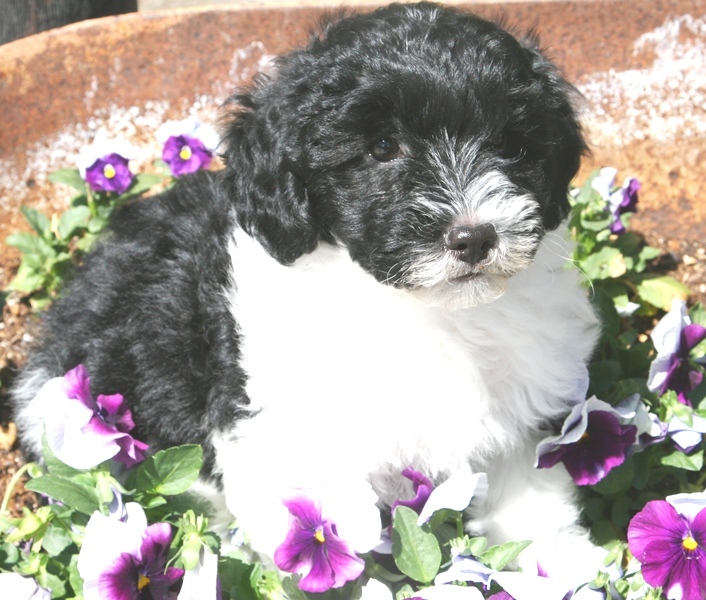 I purposefully take them outside in mid-day so that I capture the true color and exact features of the puppy. Out of state buyers are really in a similar situation as people living within driving distance. The latter may have the ability to come and see a newborn, but what they see is exactly what you see in the photos. Nobody is allowed to hold the pup. For health reasons, visitors must keep a safe distance from the pup. 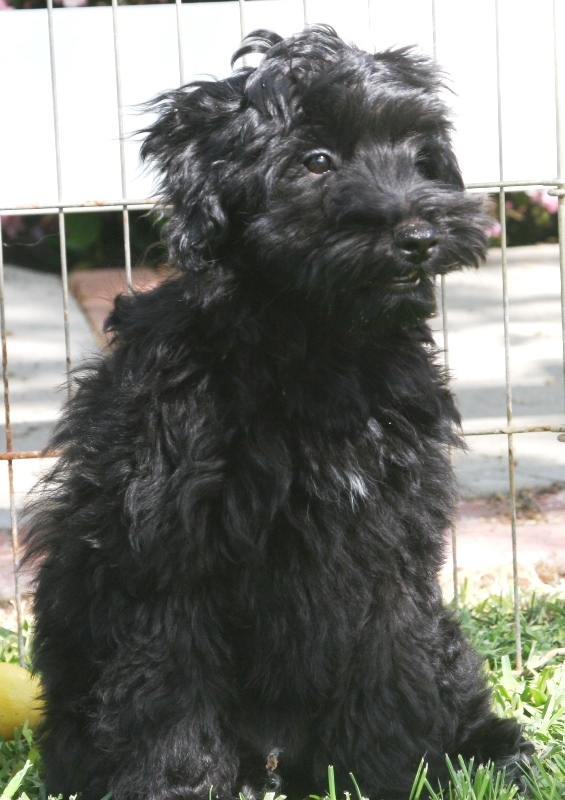 OurSCHNOODLES are from the BEST AKC PUREBRED breeding stock we can find. We retire our mothers young necessitating re-building the breeding stock. We breed purebreds once a year and select our future parents from the litters. We know we have the quality, but sometimes we don't get the size. This is an opportunity for the "purists" out there to get an exceptional purebred. 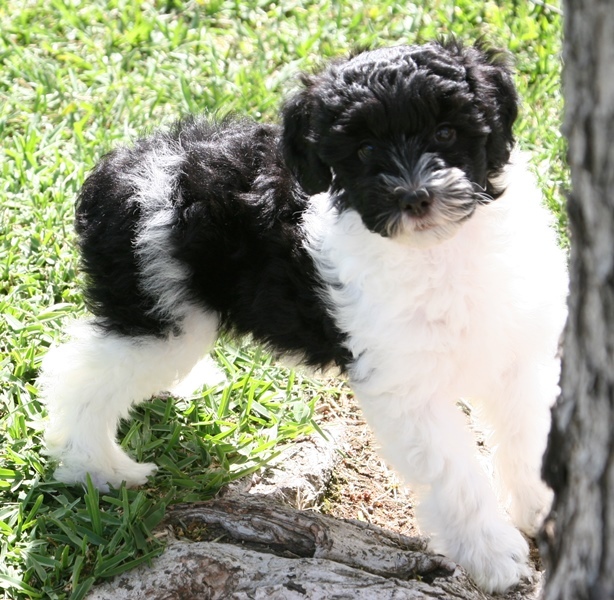 When available they will follow the "Schnoodle pup" photos. LOCATED IN SOUTHERN CALIFORNIA….between Disneyland & Palm Springs.